Zuri brings to you 5 important beauty tips to achieve natural skin glow! My mother always told me that skin that is truly healthy glows naturally. Over the years, we have forgotten what it is like to have naturally beautiful skin, choosing to create it artificially with the help of a foundation. While, we can’t do away with makeup entirely, maybe if we had healthy, naturally glowing skin, we wouldn’t need it so much. That’s why we at Zuri have brought you the simplest beauty tips for a gorgeous natural glow based on home ingredients. 1. 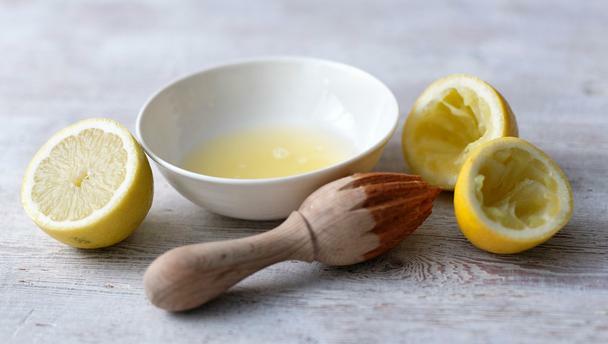 Lemon juice: With its citric power, lemon is one of the most reliable ingredients to get a fresh and beautiful glow. You can choose to mix fresh lemon juice with yogurt or simply apply it straight to your face. Let the juice dry on your skin and rinse it off. Pat dry. The lemon will zap any budding or ambitious pimples and help you keep your face clean and glowing. 2. Almond paste exfoliator: Exfoliation is an important part of achieving glowing skin. Sloughing off the dead skin cells gives the fresher and brighter skin cells place to emerge. 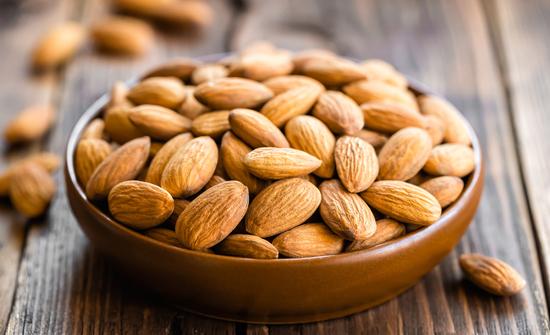 To make the perfect almond scrub, soak some almonds overnight and grind them into a fine paste in the morning. You can use water or milk as a binder, depending upon your skin type. Focus on your nose and forehead as you exfoliate. 3. Banana face pack: Hydration is an absolute must to get beautiful, glowing skin. Bananas are a great source of moisture. Mush up a bite-sized banana into a fine paste and add a few drops of honey. Apply it gently across your face and neck and wait for it to dry. 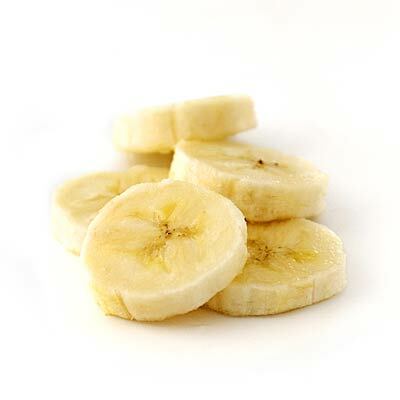 Wash off the banana little by little, in circular motions to stimulate your skin. 4. Baking soda paste: A departure from the usual natural remedies, but a lot more effective- baking soda is something every acne prone girl loves. Take a spoonful of baking soda and add enough lemon juice to make it into a thick paste. Apply the paste on your face and neck and let it dry. It goes into your skin and rids it of impurities, ensuring that there are no unpleasant eruptions. Try this remedy once a week if your skin is oily. 5. Cucumber juice: After a day full of pollution and stress, sometimes all your skin needs is to kick back and relax. 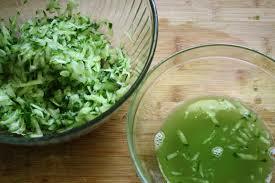 Apply cucumber juice generously on your face and neck, while paying special attention to darker or spotty areas. It has inbuilt lightening properties which help to lighten the darker areas while soothing any irritation. This also happens to be a great remedy for dark circles. Home remedies show the best effects on a clean slate. Always cleanse your face with your face wash and pat it dry before you start applying any face mask. Not all skin types react well to every home ingredient- the trick is to listen to your skin and alter as required.